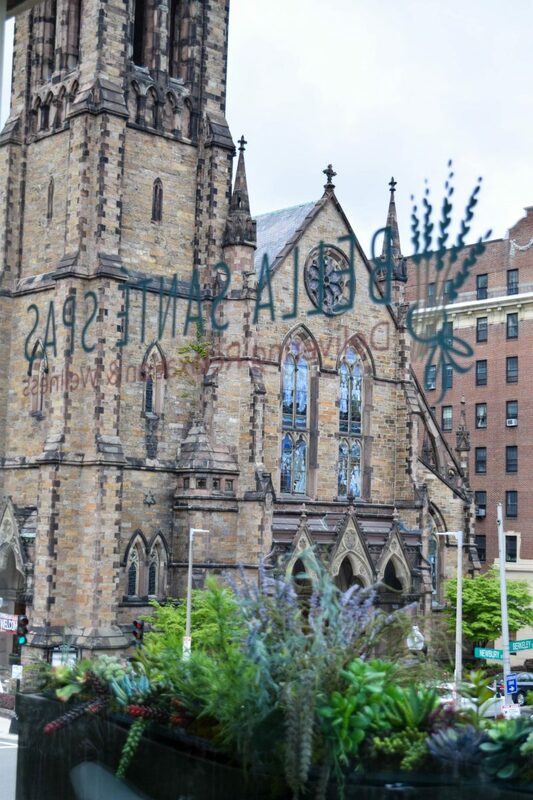 Bella Santé Spas, Boston’s most award-winning spa, just so happens to be the first spa I visited when I moved to Boston. 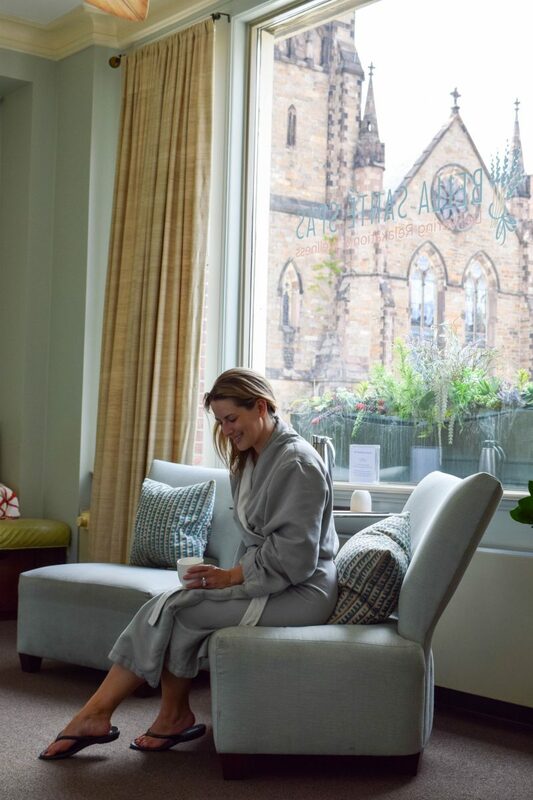 With their Back Bay location right on Newbury Street and two suburban locations in Wellesley and Lexington, Bella Santé is the place to go for all your day spa needs in and around Boston. With online booking just launching as well, Bella Santé makes it convenient to book your appointments on the go. 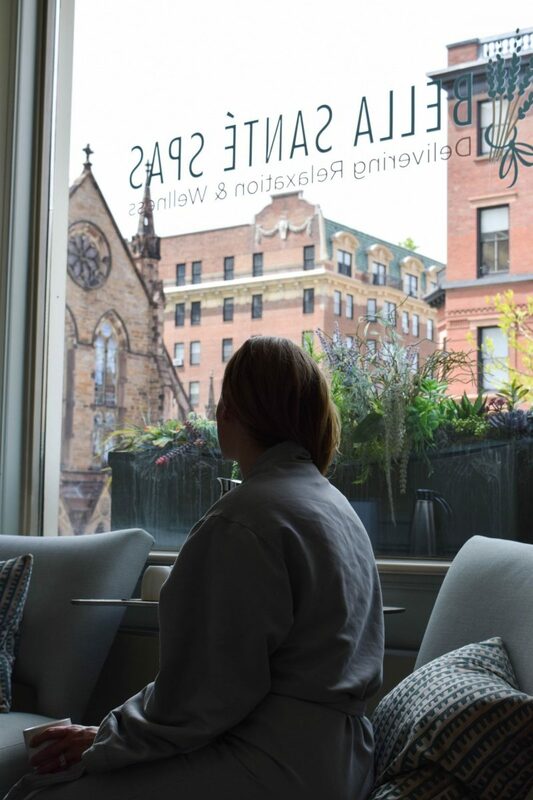 Before I left for our vacation, I was lucky enough to spend the day at Bella Santé ‘s Newbury Street location for a pamper session. Though I hadn’t been to their spa for quite some time, it was just as gorgeous as I remembered and I couldn’t wait to receive my treatments. For my pre-vacation spa day, I selected three treatments which were totally new to me so I could get a unique Bella Santé experience. In order to get my skin hydrated and glowing before a lot of flying, I had the chance to try the CityLife Oxygenating Facial. I always try to keep my nails looking fresh when I am on vacation, so was excited to try out the Dazzle Dry Manicure and Pedicure while at Bella Santé as well. I started my spa day with the 80 minute CityLife Oxgenating Facial with Vanessa. Vanessa was absolutely fabulous and really explained to me the treatments I was having that day and how each would help improve my skin. This facial is purposely designed for men and women who live in the city- to help combat the pollutants we all are exposed to on a daily basis. 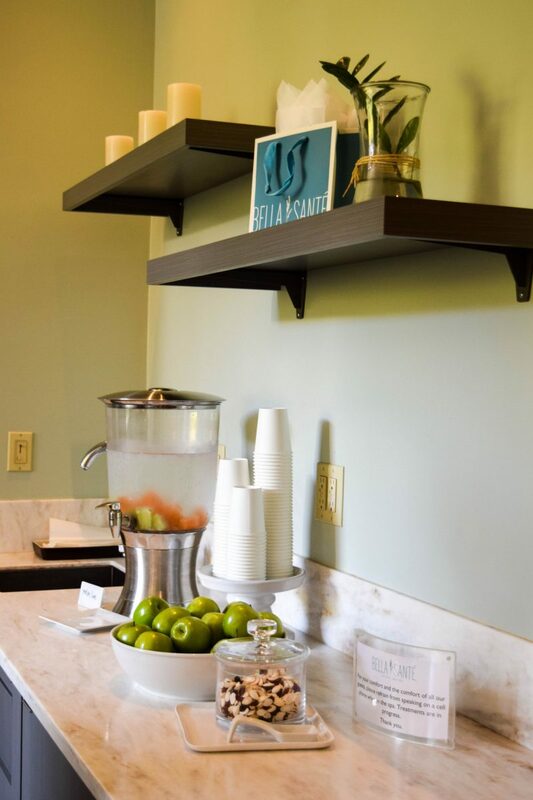 The facial has a series of steps, but each facial is customized for the guest and their specific skin care needs as well. 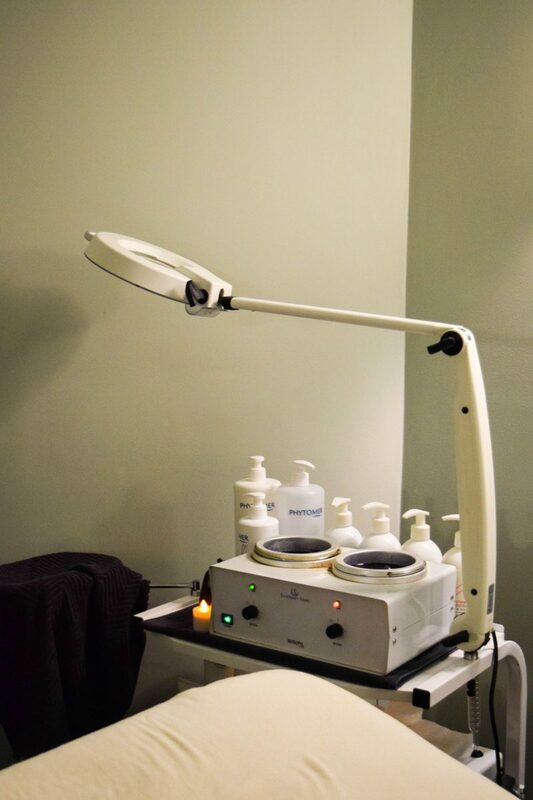 The service includes a heating mask, extraction, high frequency facial (which I had never had before) as well as moisturizing masks and serums. The oxygenating aspect of the facial is great for plumping the skin, moisturizing and leaving the skin smooth as well as producing collagen. As someone with dry skin, this is all definitely needed! As we were going through the facial, I was really impressed with all the products Vanessa mentioned that had natural ingredients in them- like kale, sea algae and volcanic minerals. While the facial didn’t contain exclusively natural products, it was a great combination of natural ingredients and technology as Vanessa so appropriately put it. I instantly noticed a glow to my skin following the facial and it continued for several days following. I even went without makeup (except of course mascara) for the first few days my skin looked so good! Next up in my day of beauty was a manicure and pedicure- but not just an ordinary mani and pedi, a Dazzle Dry mani and Pedi. The Dazzle Dry Manicure and Pedicure have a few unique aspects to them. First, they dry in 5 minutes! How amazing is that? Secondly, they are free from toxins so if you happen to have an allergy to nail polish, these polishes are the one for you (I do not, but thought this was a great option for those who do). Not only does the polish dry quickly, but it is made to last longer too! Mine have been holding on strong for the past week despite being in the sand and all the travel. The manicure and pedicure should last longer than two weeks making it a great way to prep your nails before a long trip. Oh and the polish has vitamins in it to make your nails stronger! Love that I can now have a manicure that last two weeks without totally damaging my nails (my biggest gripe with gel manis). I had the pleasure of having Danuta as my manicurist and she was great- she was very attentive to a few sensitive areas I have on my feet from running and took extra care. I would definitely come back and see her again for another Dazzle Dry mani-pedi session! 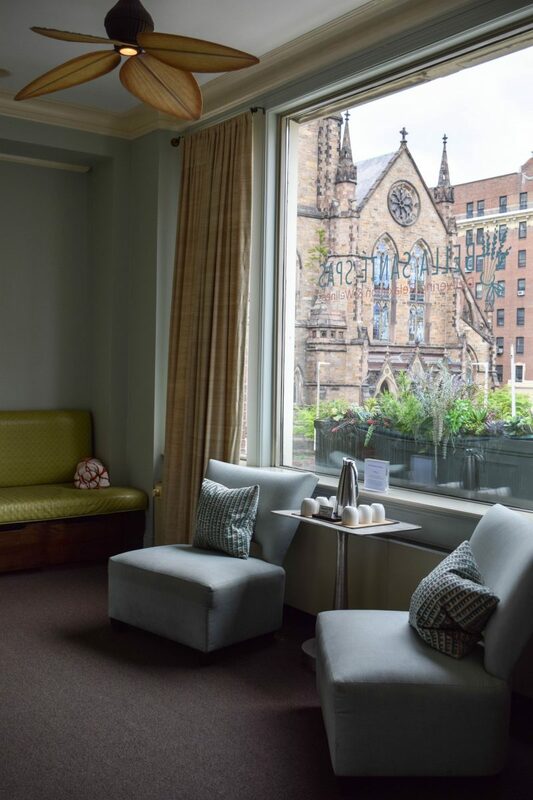 After my experience with the CityLife Facial and Dazzle Dry manicure and pedicure, I was quickly reminded why Bella Santé is consistently voted one of Boston’s best spas. Their customer focus, amazing services and gorgeous location all make for a day spa experience that is truly special! FYI- I received complimentary services from Bella Santé in exchange for review. All images and opinions are as always my own. When it comes to nail products I am using Zoya. I want to try Dazzle for my nails too. I love the colors. Thanks! I have never been to Bella Santé, so I guess it’s for me now. I love going to salon because this is the best time for our body to relax and give a treat because of tiring days.